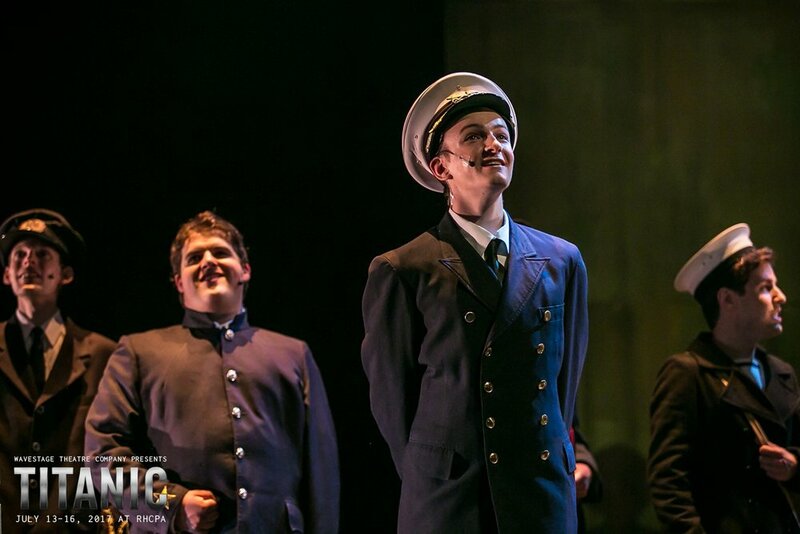 It's time for another production to "sail on"! 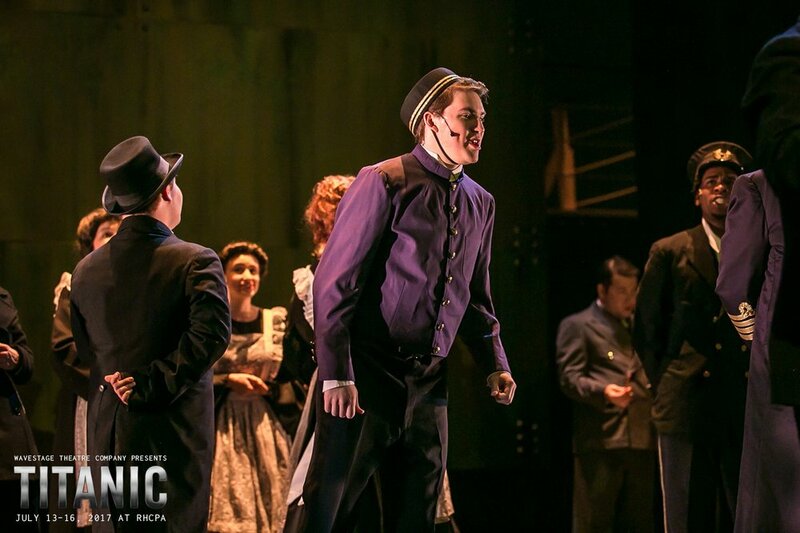 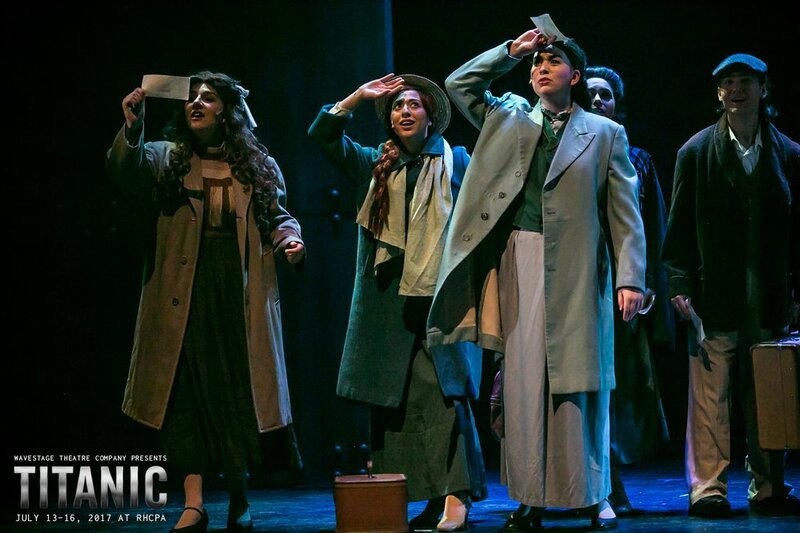 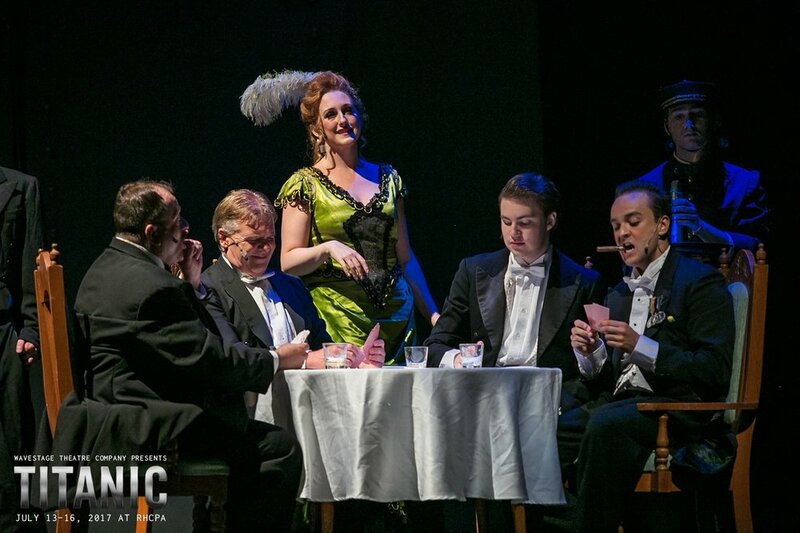 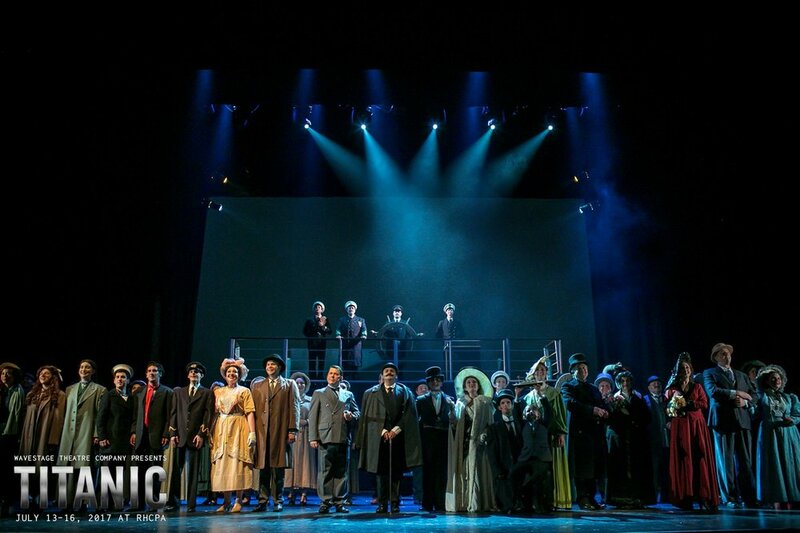 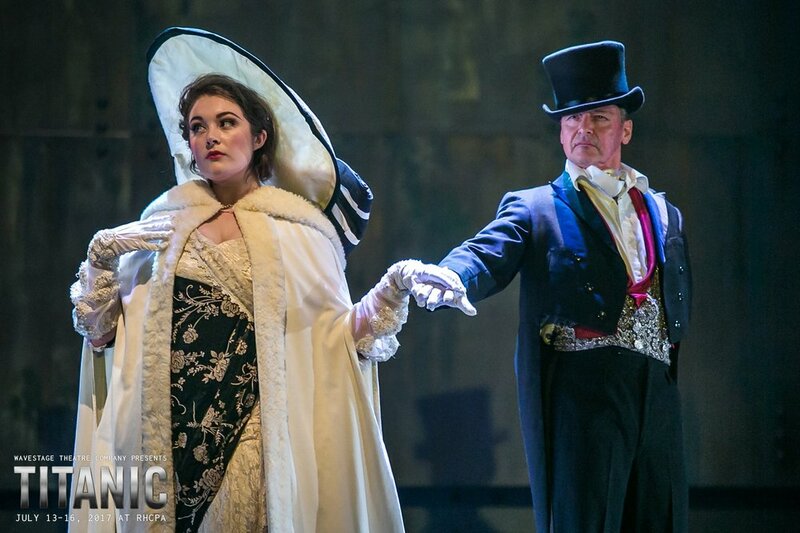 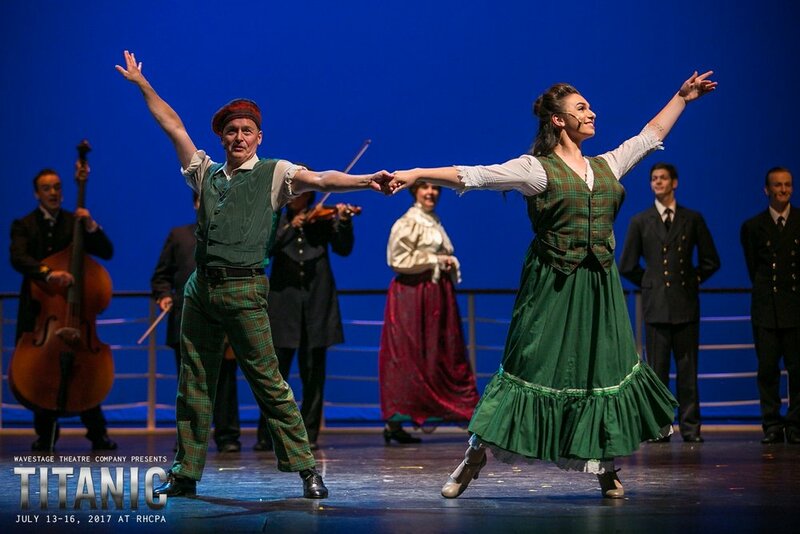 Titanic The Musical ran for a limited run at Richmond Hill Centre for the Performing Arts from July 13-16. 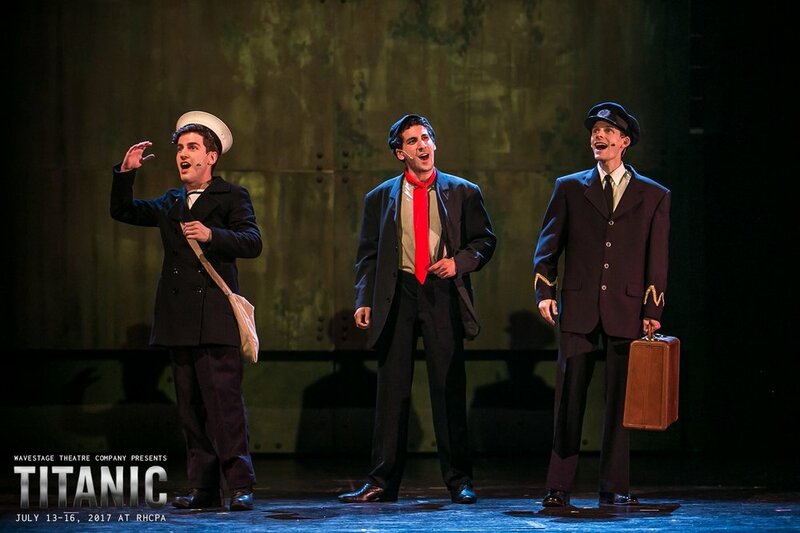 Maury Yeston and Peter Stone’s masterfully crafted musical examines the lives of the passengers aboard the doomed luxury liner Titanic — those in first class, middle class, and steerage — in the nights leading up the ship’s fatal encounter with an iceberg at sea. 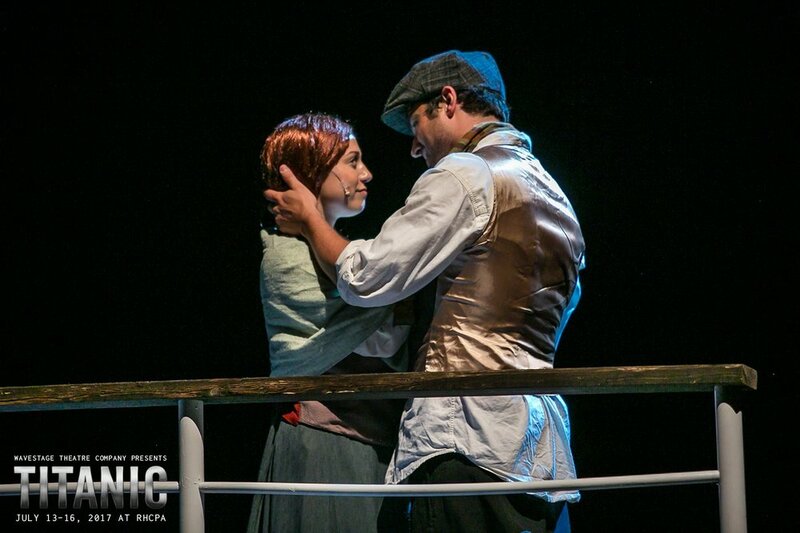 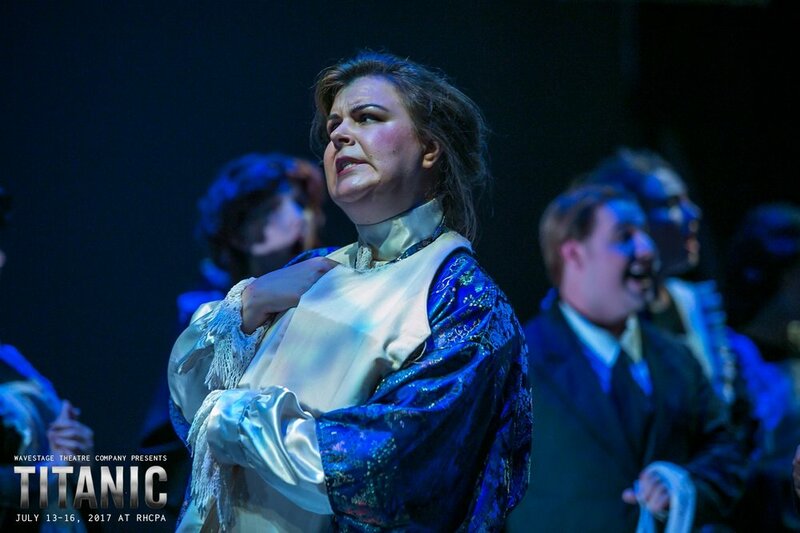 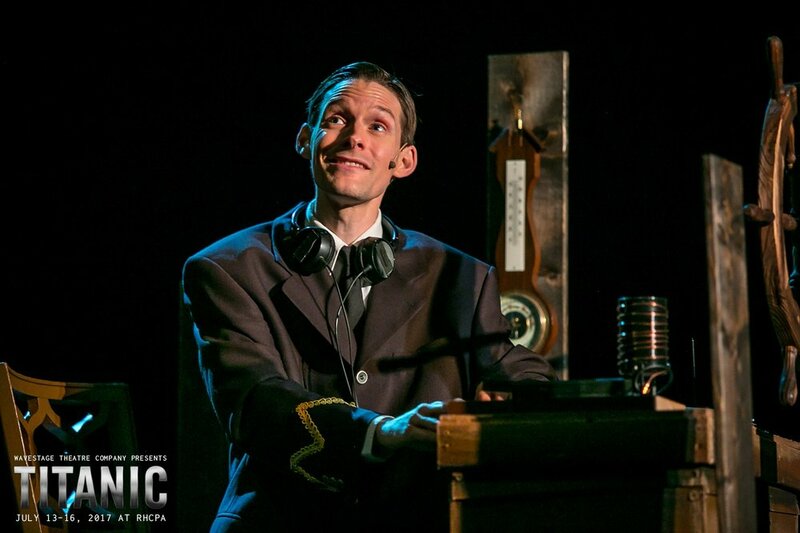 Directed by Sarah Langford & Rhiannon Langford, with musical direction by Bradley Barnham, Titanic is a heart-stopping and riveting ride through the final moments of the hopes and aspirations of those onboard. 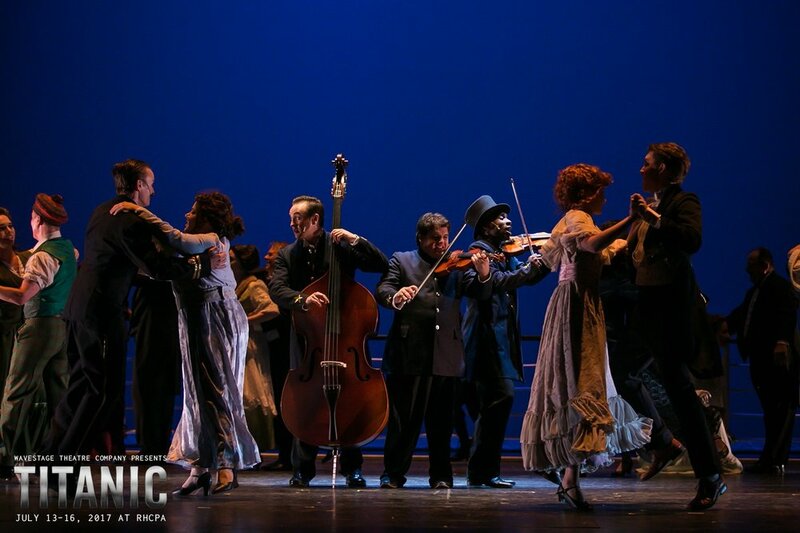 Enjoy this look back at the first production of our 23rd Season.